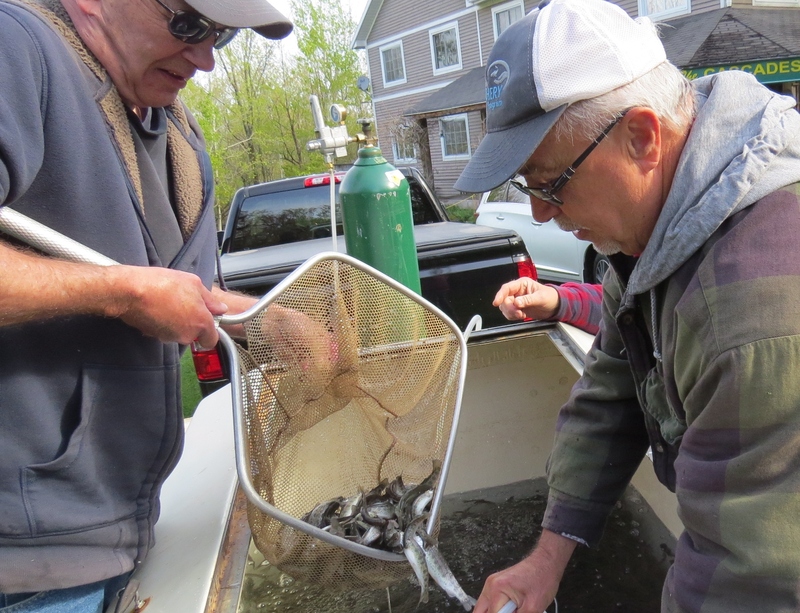 BPSA have been in the hatchery business since 1968, starting by raising fish in a pond at the Wiarton Golf Course. As you can imagine, things have changed a lot and we now have a hatchery that can raise 200 000 fish a year. By making these improvements, it has allowed the club to release over 5 Million fish over the years! 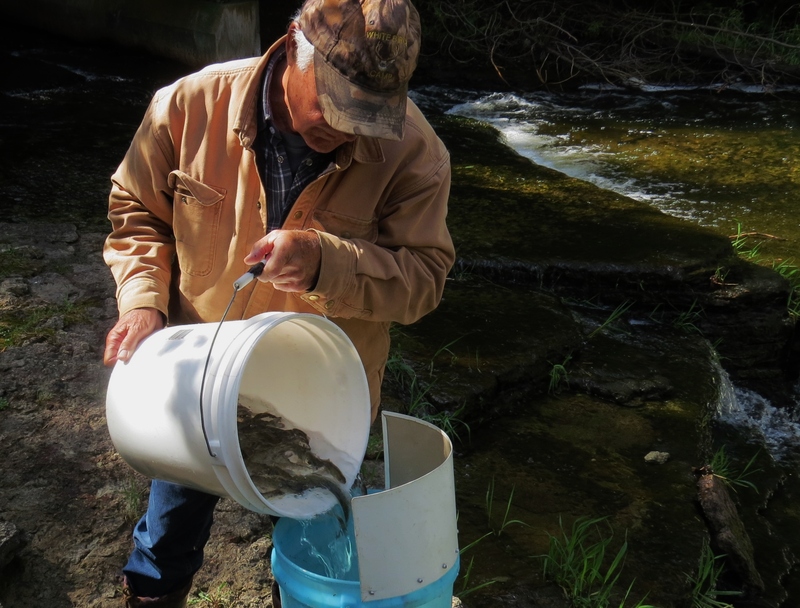 To keep the program successful we need volunteers to feed the fish in the hatchery. If you would like to help, become an member and please call Bruce Mallard at 519 534-1274. THIS FUNCTION IS REALLY IMPORTANT AND WE NEED YOUR SUPPORT! You must be a BPSA member to do this function.